I have been a bit inactive online because I have really been busy these past few days; but here's my next blog post and it's all about what happened last week. Well, Monday, specifically. 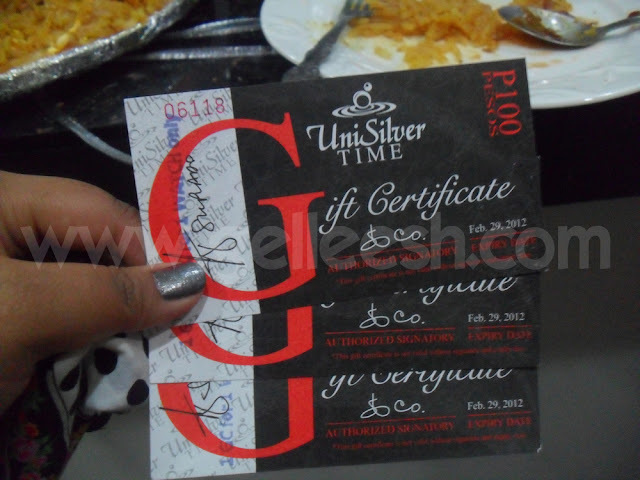 I have blogged last week about my guesting at The Suplado Show and the stuff I gave away. 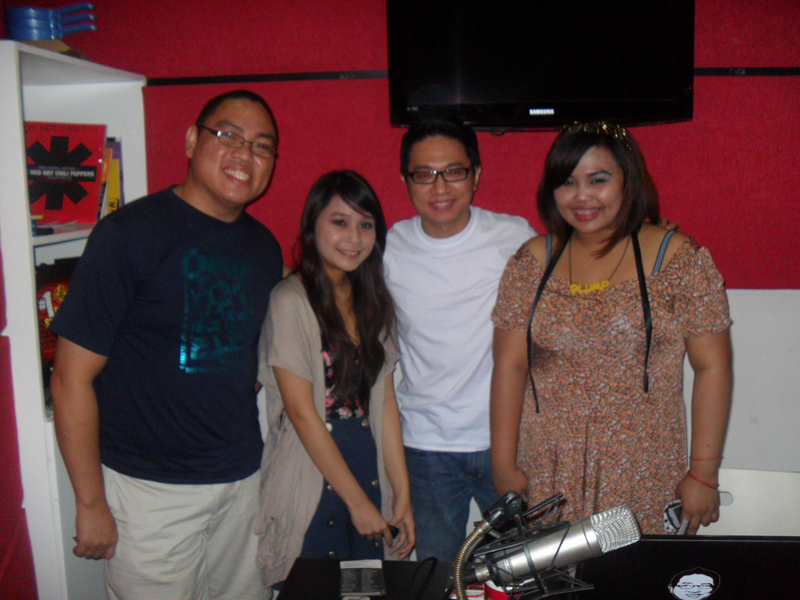 The guesting was at 9:00 PM so I stayed a bit longer at the office then commuted my way to DigRadio's home. During the guesting I met Jesrhel, the blogger behind HurricaneKitty.Tumblr.com. 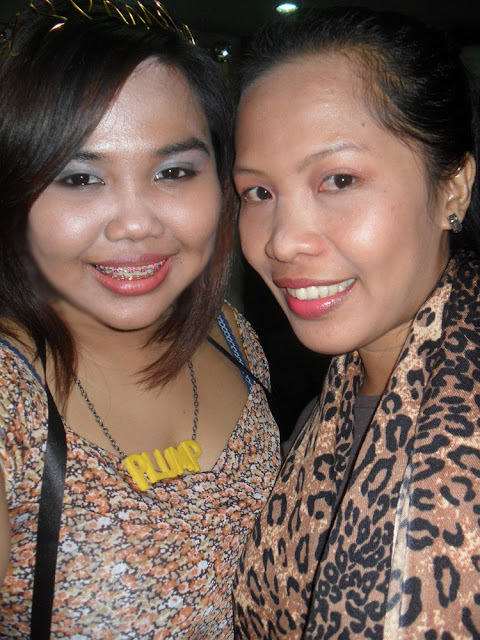 She is one of the bloggers who are also invited to guest at The Suplado Show. We were part of the first batch along with Jay of More Than I Can Chew. 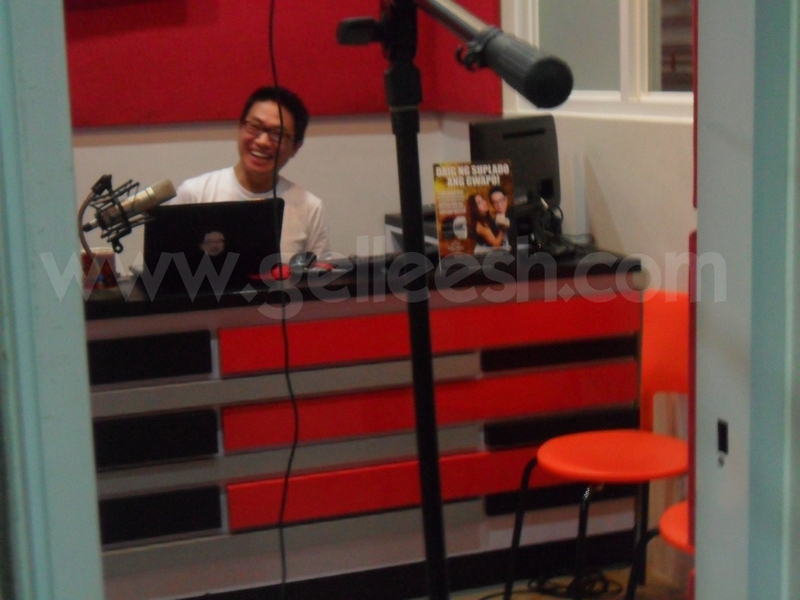 Stanley Chi, the host of The Suplado Show is super funny. I remember watching his TV Show back then, Front Act, so when I found out he is the one hosting this online radio show, I did not have any second thoughts. We talked about blogging, why we blog, what we do aside from blogging, how we got into blogging and there were callers and texters who even asked us questions. I'm still actually waiting for Jeremy (the one who called and won my giveaway) to contact me for his prizes. After our guesting, Jesrhel and I grabbed a cab and went home. Good thing we both have the same route! Plus, I'm really glad to have met a new friend thanks to blogging. Oh, BTW, thanks to The Suplado Show for the Unisilver gift certificates. Might give some of 'em away soon! wow! happy for you sweetie! love your blog, its very interesting:) so cheers to your new follower! It was really nice seeing you again dear. I am yet to draft my post, still waiting for the link to the video. Hey, look at us. Sira ang makeup pero pretty pa din. Hehe!